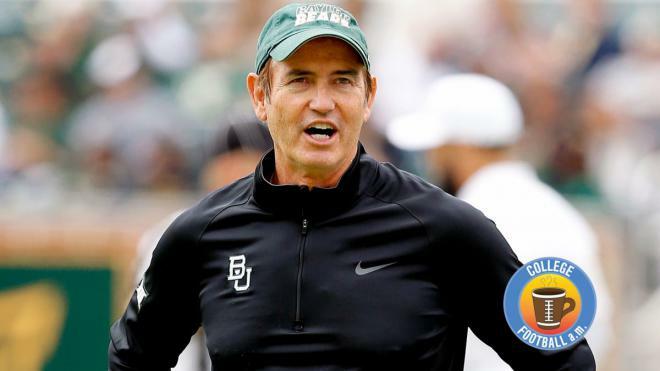 Arthur Ray Briles (born December 3, 1955) is an American football coach and former player. He is currently the head football coach at Baylor University, a position he has held since the 2008 season. From 2002 to 2007, Briles was the head coach at the University of Houston. He is also the author of Beating Goliath: My Story of Football and Faith (2014).